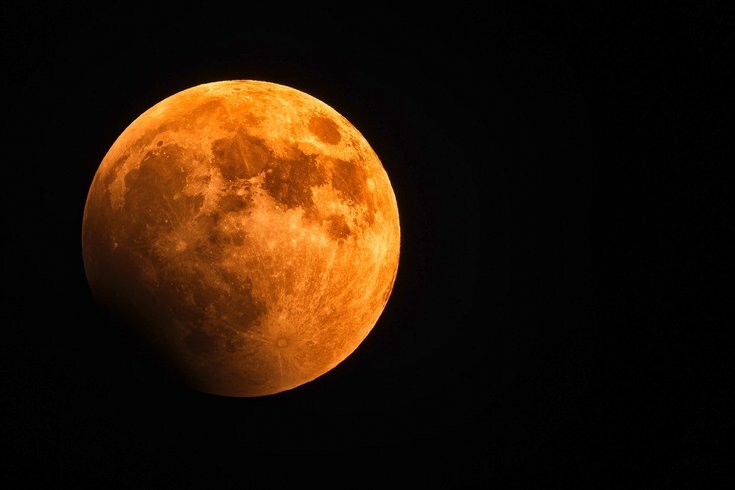 A Super Blood Wolf Moon will be viewable on the Western Hemisphere beginning Jan. 20, 2019.
International House Philadelphia, the more than 100 year-old regional center for global arts and education, will be hosting its 19th annual Lunar New Year Celebration on Thursday, February 7 at 7 p.m.
As part of the public celebration for the Year of the Pig, the center will be featuring traditional Chinese music and dance, including a traditional lion dance by regional favorite the Philadelphia Suns, martial arts performances as well as art activities with Asian Arts Initiative artist-in-residence Feili Zou. Authentic Chinese cuisine will be provided by Sang Kee Noodle House. The celebration will take place in the Ibrahim Theater and Galleria at International House Philadelphia at 3701 Chestnut Street. Tickets are $20 for the general public; $15 for IHP alumni, Lightbox Film Center members, and students; and $10 for children. To learn more or to purchase tickets go to visit www.IHousePhilly.org/LunarNewYear.